Plus a Disifin 500ml UV spray bottle. 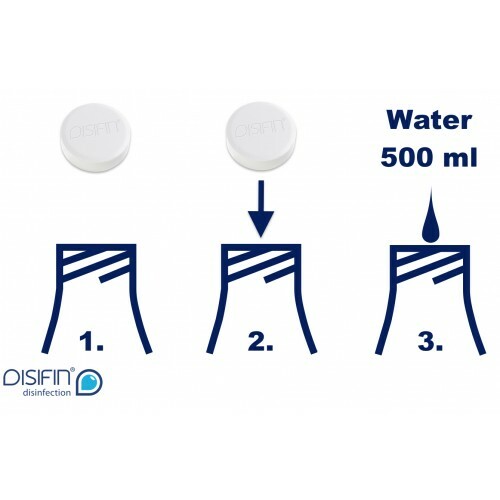 Disifin is simple and safe to use, the tablet dissolves in water (warm) and immediately produces a ready to use, highly effective and long-lasting disinfectant solution, that lasts up to 4-8 weeks in our UV protected spray bottle. 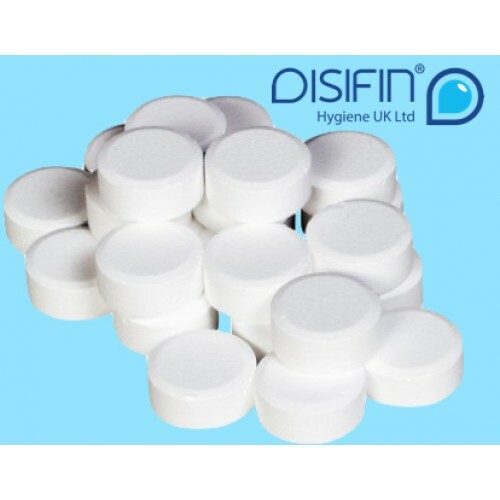 All surfaces must be cleaned before disinfection.